Cincon announced new CQB150W series with industry standard quarter-brick dimension 2.28 x 1.45 x 0.5 inches. 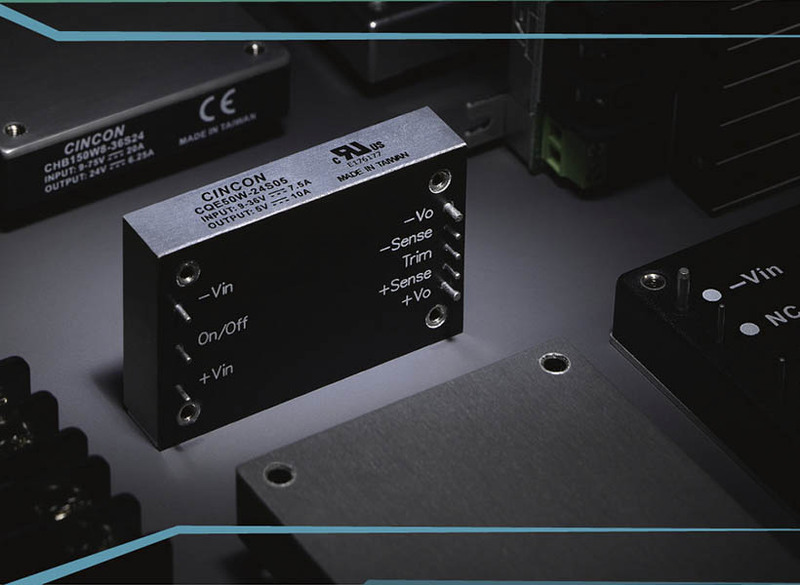 CQB150W series provide up to 150W of output power with single output voltages of 5, 12, 24, 28, 48VDC from a very wide 4:1 input voltage range of 9-36VDC an 18-75 VDC. Isolation voltage is 2250 VDC. 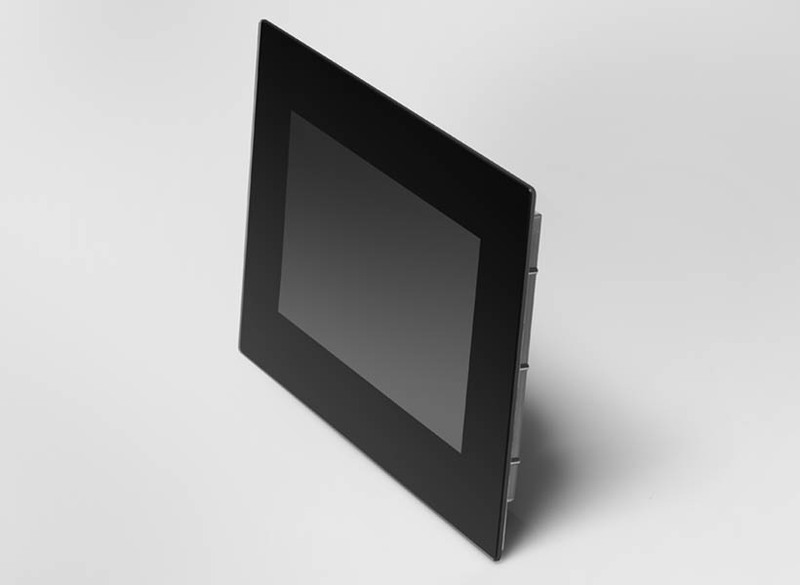 CQB150W series have high efficiency up to 92% and allows case operating temperature range of –40°C to 105°C and an optional heat sink is available to extend the full power range of the unit. 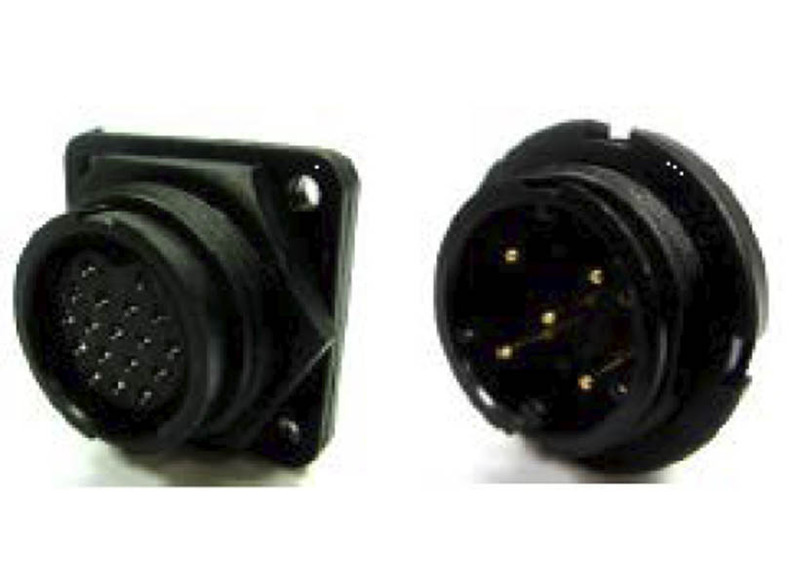 The modules are fully protected against input UVLO (under voltage lock out), output over-current, output overvoltage and over-temperature and continuous short circuit conditions. CQB150W series also feature very low no load power consumption and make these converters an ideal solution for energy critical systems. Furthermore, the standard control functions include remote on/off and 10% adjustable output voltage. All CQB150W models are suitable for railway, distributed power architectures, telecommunications and industrial applications. 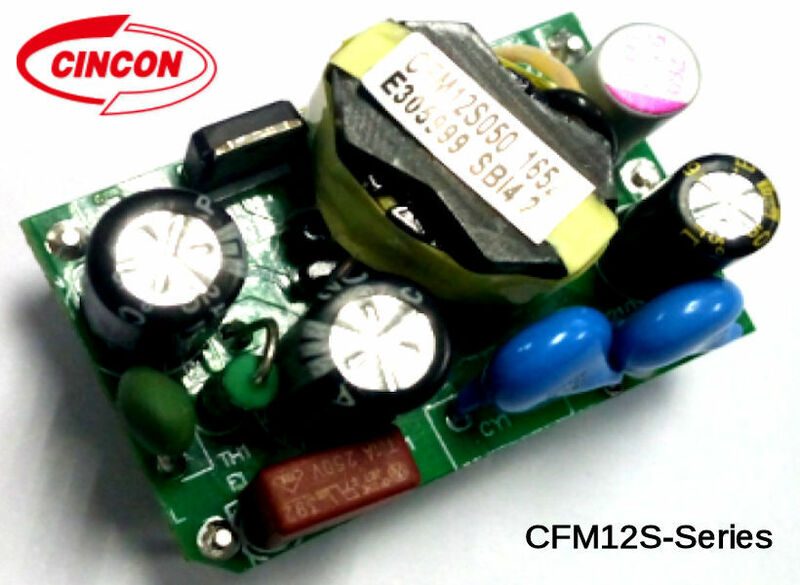 Cincon Electronics Co., Ltd. is a leading DC/DC and AC/DC power supply engineering and manufacturing company with facilities in Taiwan, China, Hong Kong and the United States.